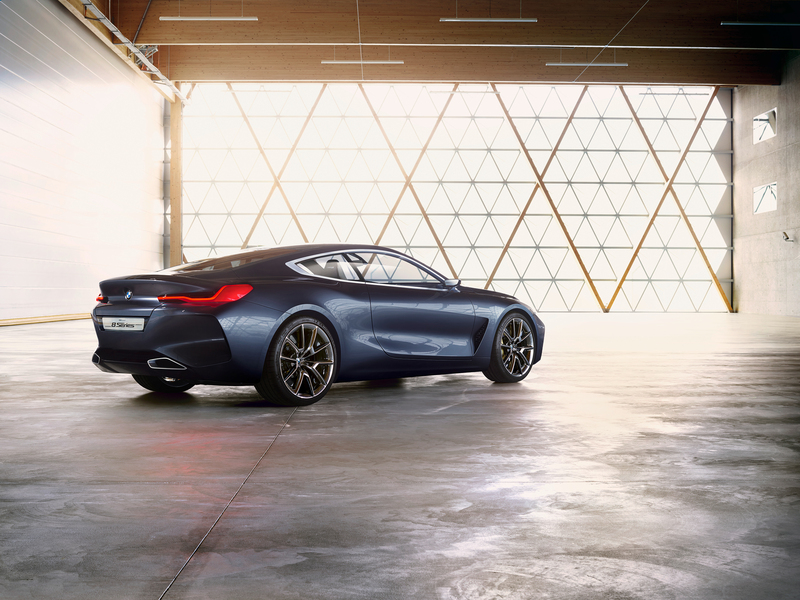 Looks like the leaks were real. 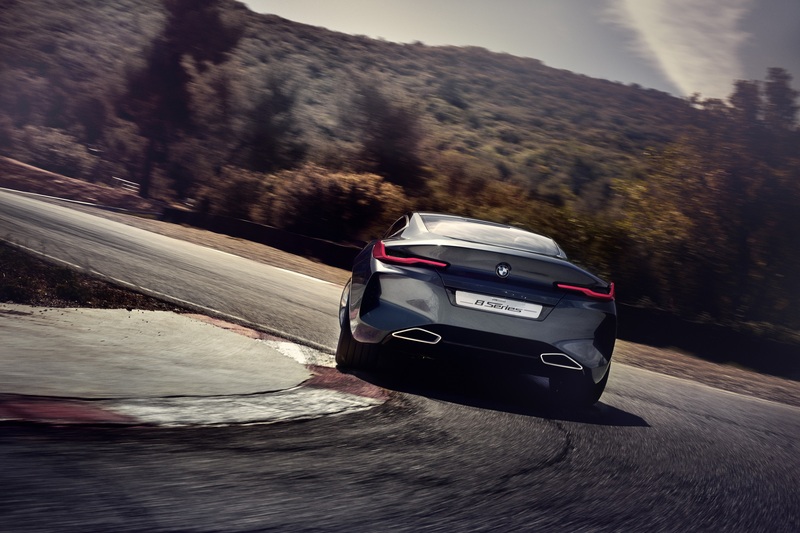 Yesterday, we saw a handful of leaked photographs of what was reportedly the concept car previewing BMW's new 8 Series due out in production form next year. 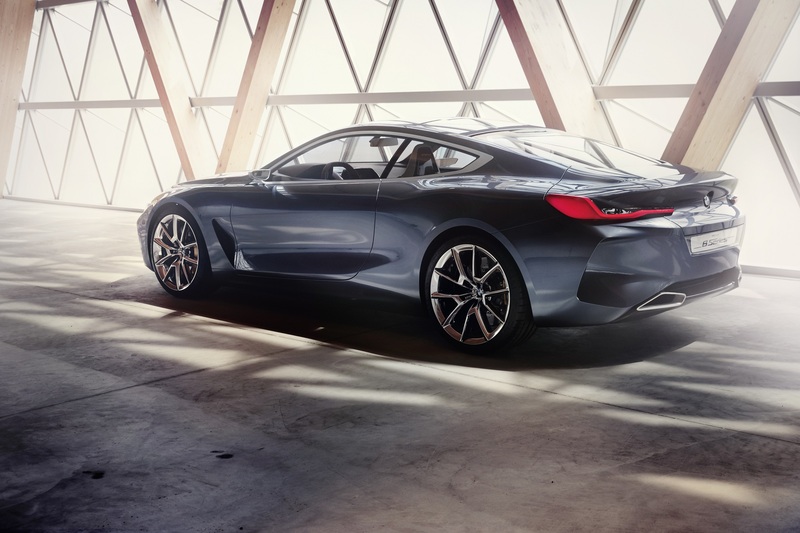 BMW has now revealed (digitally, at least) what is officially called the Concept 8 Series—and it looks just like the car we saw yesterday. 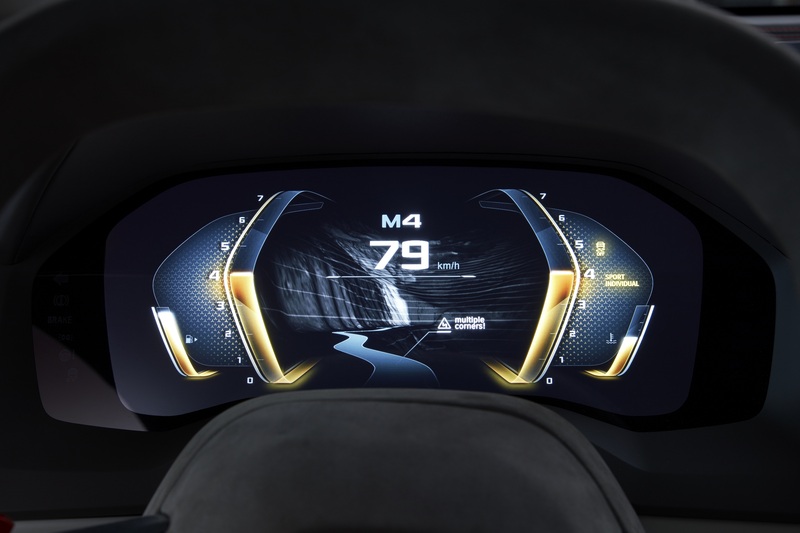 Albeit, the shots served up today are a lot clearer than the dubiously obtained ones—and we also get a look at the car's interior and a brief video of the 8er in action this time around. 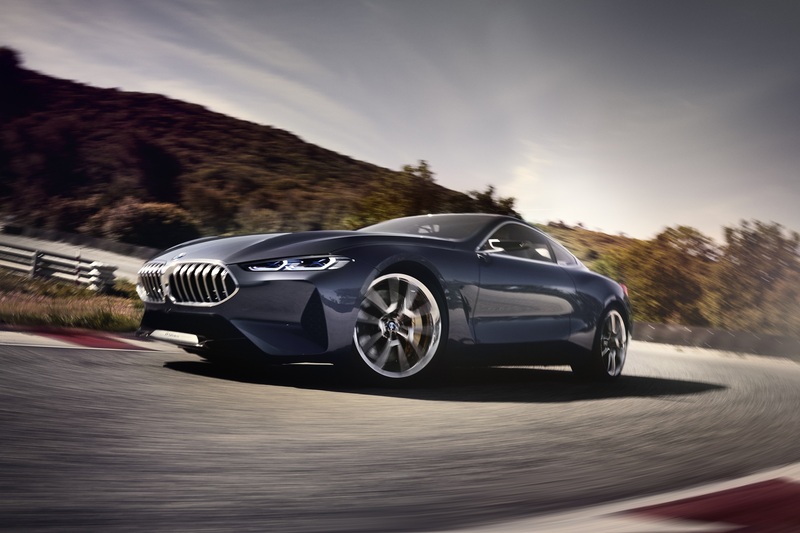 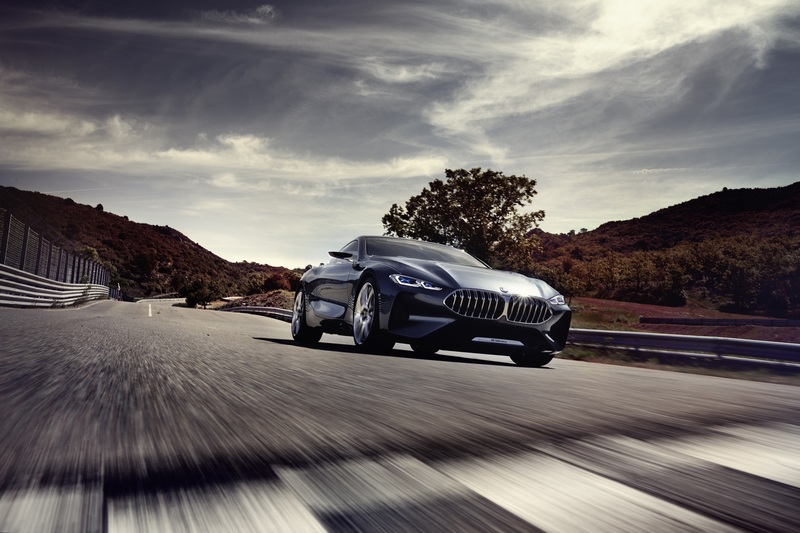 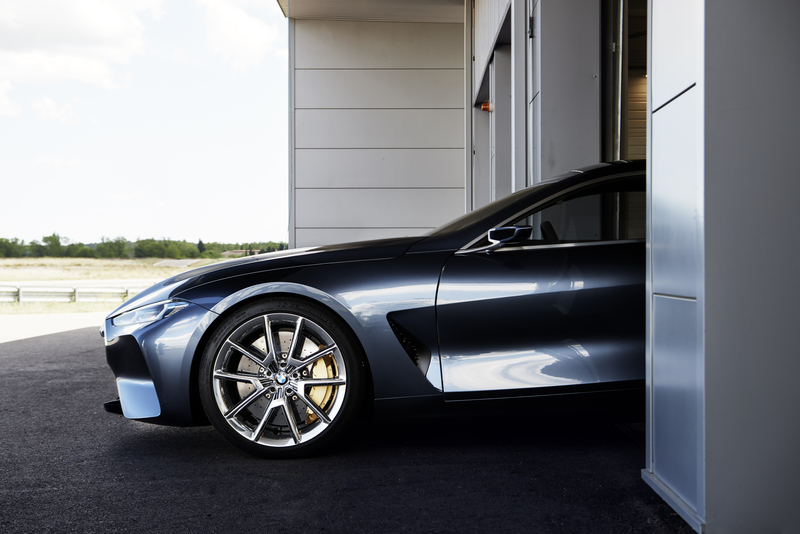 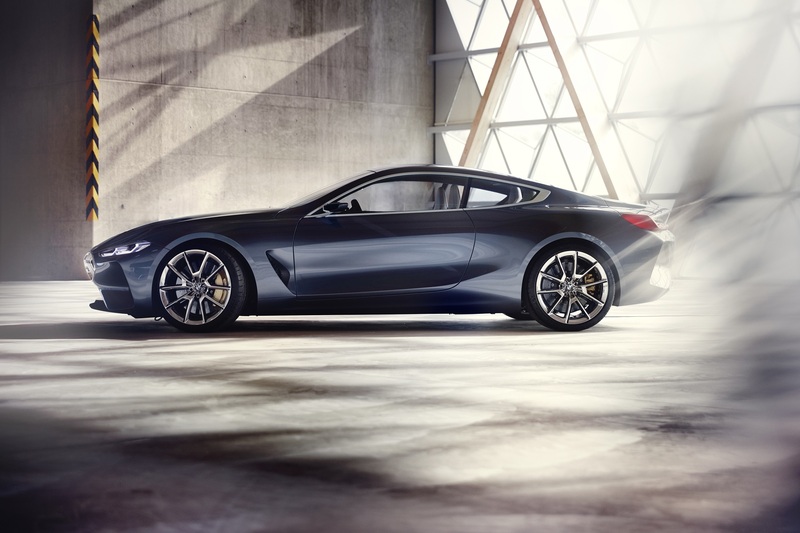 Speaking on the ethos of Bavaria's upcoming GT car, BMW Chairman of the Board of Management Harald Krüger said, "The forthcoming BMW 8 Series Coupe will demonstrate that razor-sharp dynamics and modern luxury can go hand-in-hand. 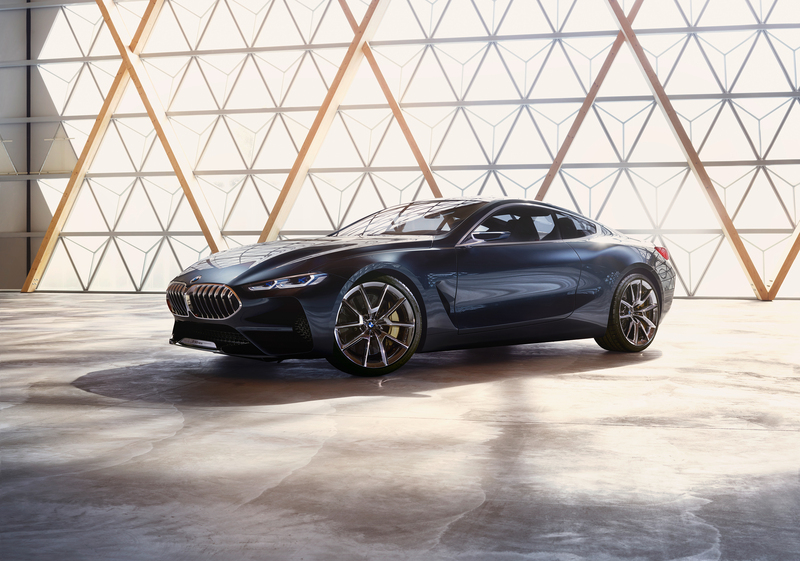 This will be the next model in the expansion of our luxury-car offering and will raise the benchmark for coupes in the segment." 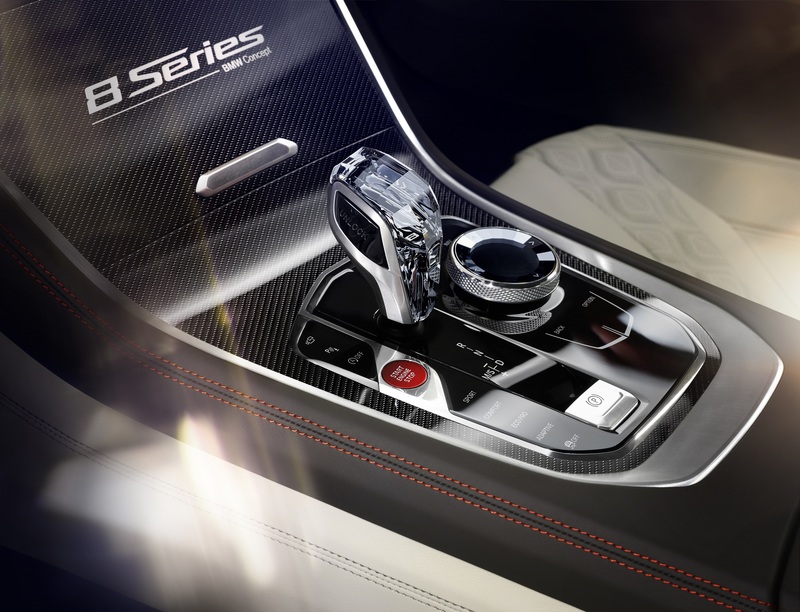 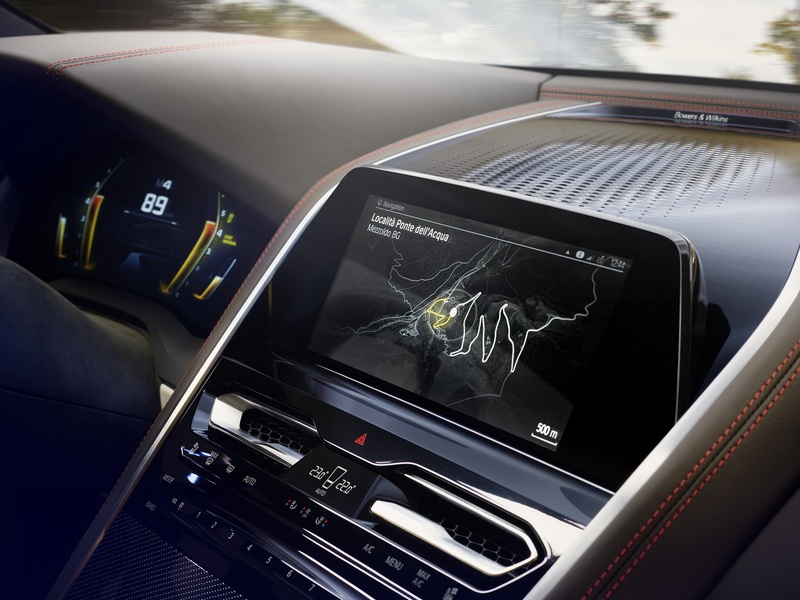 Taking a gander at the Concept 8 Series' innards, it definitely features some striking details par for the course for a concept (just look at that gear lever). 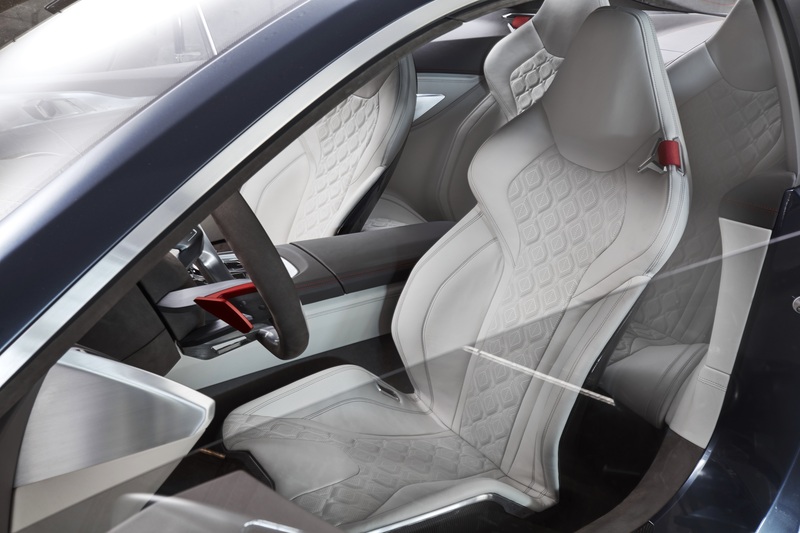 However, is it just me, or does the overall cabin design look...not very special? 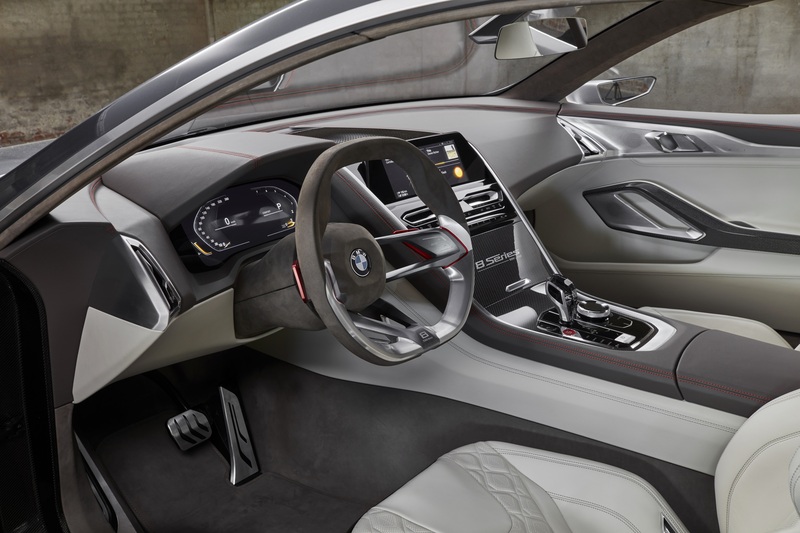 In an interior world with fighter jet cockpit Lambos and opulently colorful Lexus LCs, the Bimmer's more conventional and conservative layouts and shapes definitely keep things functional and out of the spotlight. 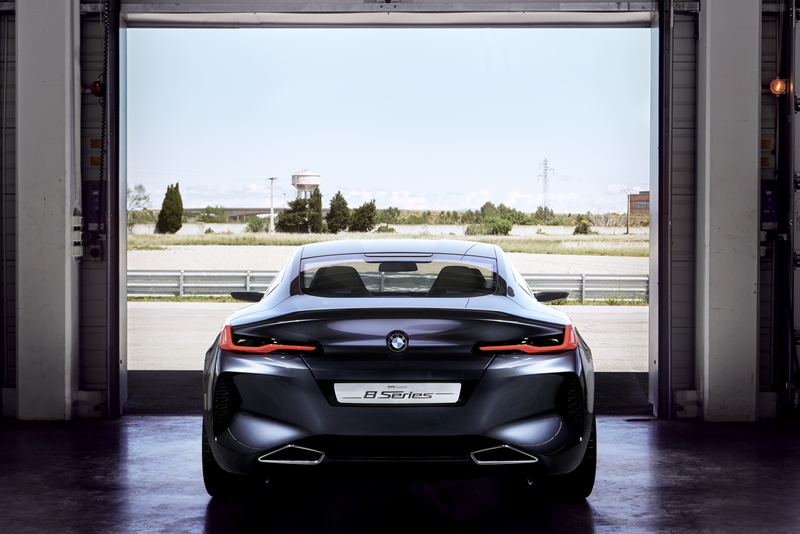 Although for many BMW fans, that's all part of the brand's charm.